Tropicalbass.com always likes to introduce you to upcoming Artists and producers to look out for. 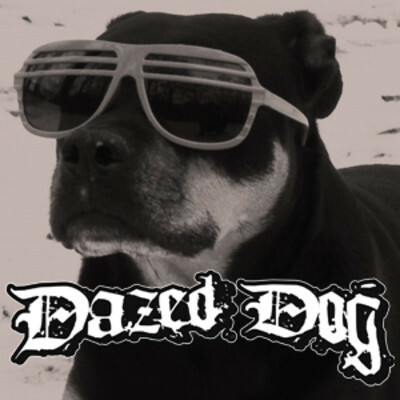 Berlin based Dazed Dog and member of Braunschweig’s Dancehall Sound Motagen is one of these. On his soundcloud page, there are lot’s of great Moombahton Remixes, mostly Moombashment of course, but also a great Salsa Moombahton tune plus a couple of Electro, (Tropical) Bass and Fidget productions. I’ve selected a couple of these for you. for more like these just visit his soundcloud page.